AL-ULA , February 11. /TASS correspondent Mikhail Zelentsov/. The authorities of Saudi Arabia have presented a new tourist itinerary: the natural and cultural world heritage site Al-Ula in Medina, 1,000 kilometers away from Riyadh. 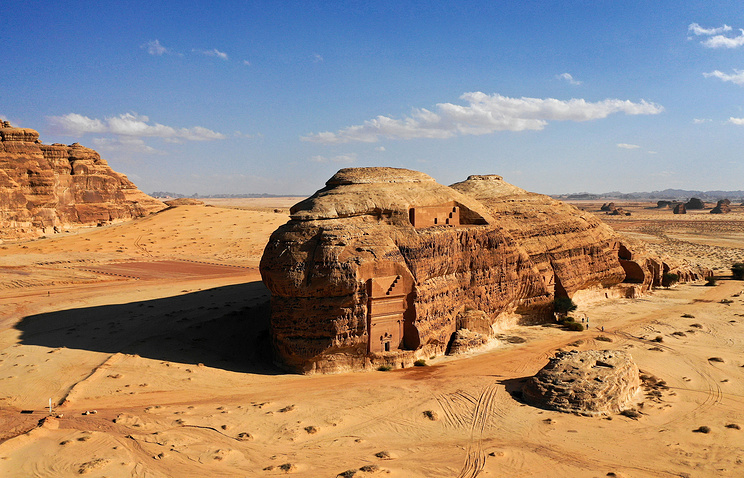 The region is the country’s first-ever UNESCO site – a vast compound of archaeological facilities – ancient Mada’in Saleh tombs and the sundial Tantora having the form of an obelisk and constructed as part of a wall, and the ruins of an ancient Arab city. Al-Ula is deservedly regarded as a major historical site on the Arabian Peninsula. Its first mention dates back to the 6th century B.C. 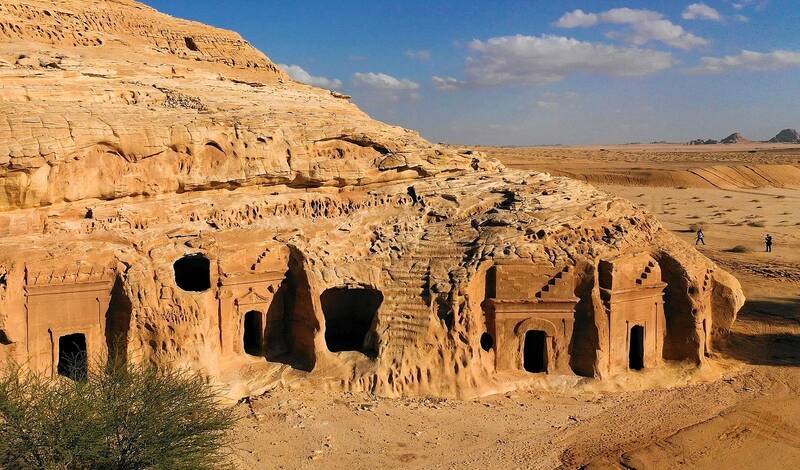 Al-Ula’s most well-known settlement is the Mada’in Saleh compound with more than 100 tombs inside the rocks and an ancient system of hydrotechnical facilities. A long time ago it was an ancient city called Hegra in the Nabatean Kingdom (a state founded by a group of Semitic tribes in the 3rd century B.C. – 106 A.D. It was second in importance only to the Nabatean capital Petra (in the territory of today’s Jordan). Mada’in Saleh today is Al-Ula’s main place of interest. Cliffs with open ancient tombs, inscriptions and sculptural compositions are open to the general public. The curators of the health resort’s development say about 30,000 tourists visited this UNESCO site over the past year. 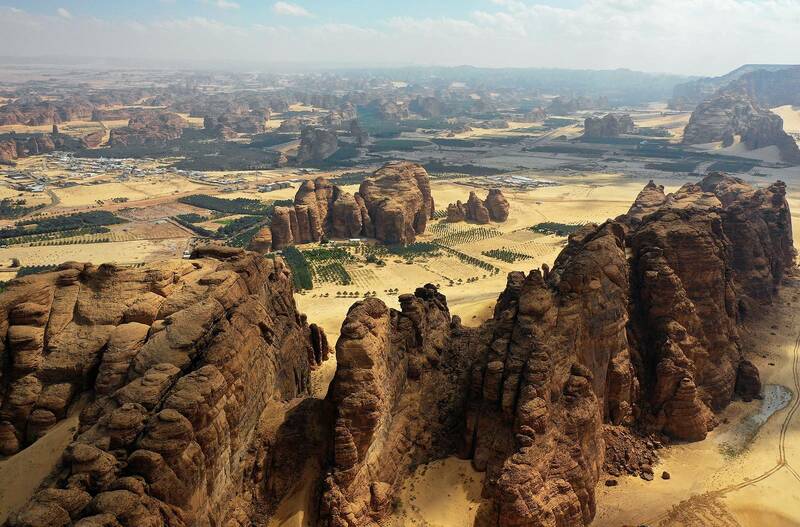 A helicopter tour of today’s Al-Ula is impressive: air travelers enjoy a breathtaking bird’s eye view of all main tourist attractions of the Saudi Kingdom. The terrain is rugged: giant cliffs scattered over a majestic sand desert. Here and there one can see even and straight rows of palm trees. And camels, of course. Long caravans of camels. It’s like Aladdin’s Whole New World. Toward the end of the helicopter journey the pilot let the passengers disembark for a while on the top of a cliff for a while. Russian journalists were able to meditate in the mountains in the middle of the Arabian desert for nearly an hour. Unlike many of its neighbors the cliff had no name, so media workers decided to think up a fun name for it (Russian Journalists Rock). 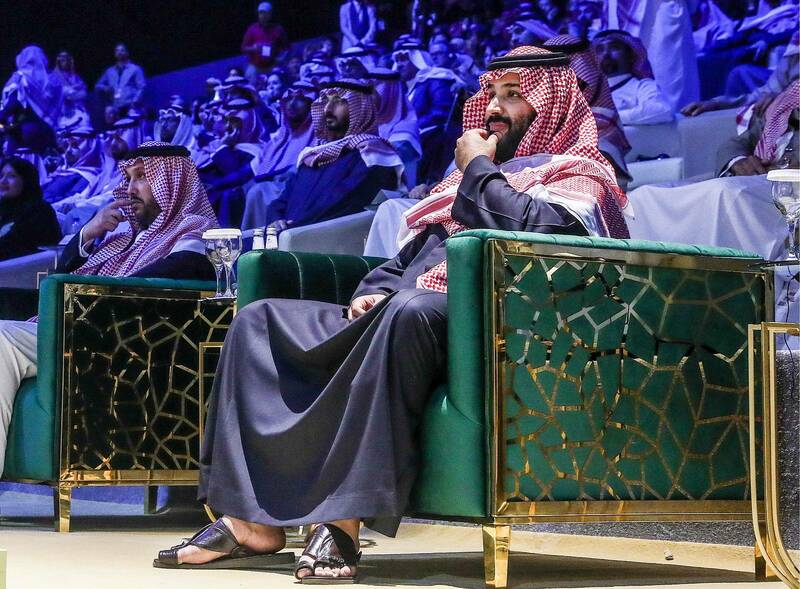 Saudi Prince Mohammed bin Salman bin Abdulaziz Al Saud visited Al-Ula on February 10 to officially present a strategy for the development of the country’s first tourist cluster, a TASS correspondent reports from the scene. The special ceremony was held in the Maraya concert hall, build in the middle of the desert. It brought together the Saudi elite, foreign ambassadors, businesses and world show business representatives. The moderator, actor Vincent Cassel, said there was a social contract between the people and nature and it should be preserved by all means. The whole scene was an artificially created desert. 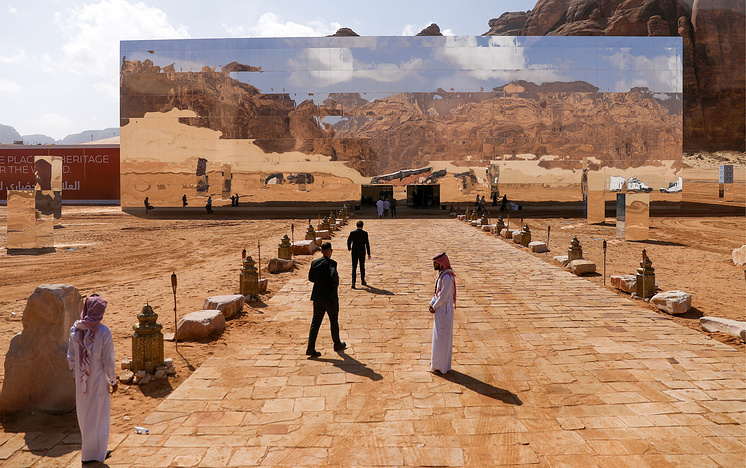 A presentation of the Saudi Arabian province showing its ancient past and present day was displayed on enormous multimedia screens. Russian representatives attended the ceremony, too. 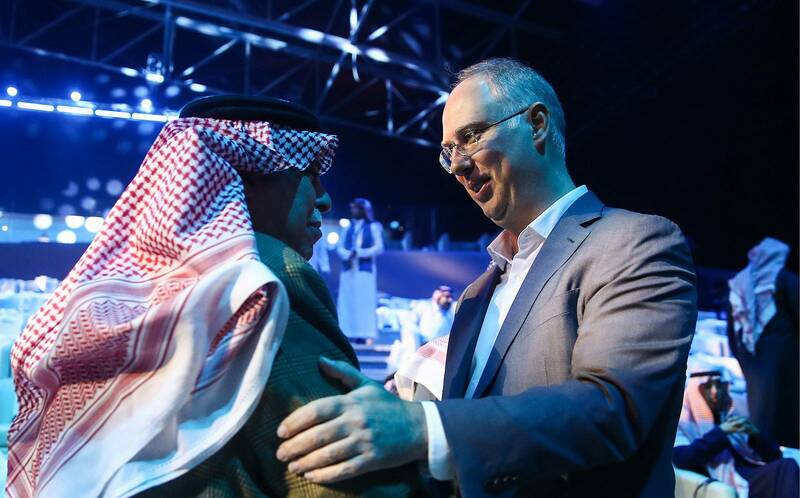 The CEO of the Russian Direct Investments Fund, Kirill Dmitriyev, said that alongside successful, economic and political cooperation Moscow and Riyadh must build up tourist partnership. “The Hermitage is interested in cooperation. A team of archeologists will be created for research work in Al-Ula,” Dmitriyev said. He added that discussion was already underway on easing visa procedures for Russians. In the past Saudi Arabia was open mostly for pilgrims to Mecca. In 2017, within the framework of the country’s development strategy extending up to 2030 (Saudi Vision 2030) a target was set of giving a boost to the tourist industry. The choice was made in favor of Al-Ula. Riyadh created a special Royal Commission for the region’s development. “By 2023, we forecast an increase in the tourist flow to 230,000, and to 1.5-2 million by 2035,” the Royal Commission’s CEO Amr Al-Madani told the media. He said that the region’s overall development strategy was focused on creating a national preserve for the protection of Al-Ula’s natural and archeological sites. A camping resort may be created in the long term. At the same time, according to the commission’s CEO, they do not wish to see mass tourism, because nature conservation is far more important. Protection of the Arabian leopard is a special item on the program. Only a hundred such animals have survived in the wild. It is Saudi Arabia’s government program. Creating more jobs in the area and distributing grants for studying the cluster’s wildlife and culture will be another social project of major importance.